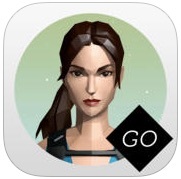 This week’s pick is Lara Croft GO by SQUARE ENIX INC. As soon as you launch this new rendition of Lara Croft, you will be taken back in time to the nostalgic days of double fisted pistols and grunts as Lara glides through the jungle solving puzzles and interacting with the stunning graphics. With easy to use controls, beautiful scenes, and intuitive gameplay, Lara Croft will bring you hours of fresh gameplay that gets exceedingly harder and more challenging. 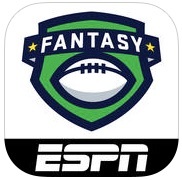 This week’s pick is ESPN Fantasy Football by ESPN. 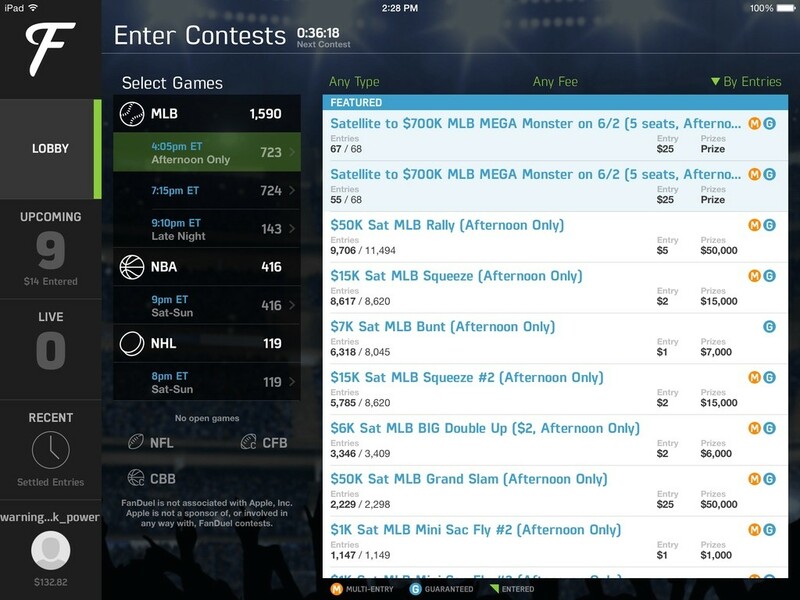 As one of the leaders in Fantasy Football since its conception, ESPN has lead the way in bringing the game of Fantasy Football to the masses at an affordable price. They have streamlined the process and created an easy user interface that is suitable for the beginner as well as the seasoned veteran. This week’s pick is blueskyme by Dynamic Elements AS. 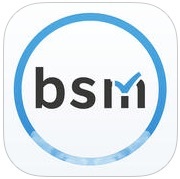 Blueskyme is a beautifully GTD inspired Productivity App that you can use to effectively manage your email, tasks, calendars, contacts, lists and projects. 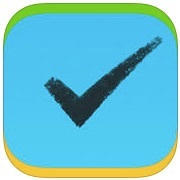 With the ability to synchronize with your iOS Reminders app, your Calendar and your Contacts. Now you can have all of your important information wherever and whenever you need it! 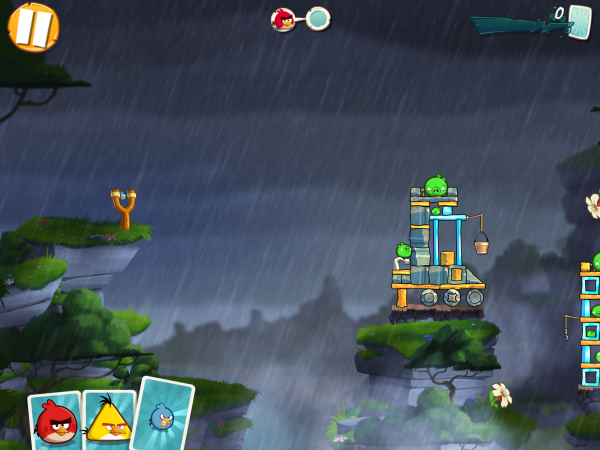 This week’s pick is Angry Birds 2 by Rovio Entertainment. With the sequel to one of the most popular mobile games ever released it’s all about the extras. Rovio has added new multi-stage levels, bigger and better slingshot gameplay, Pig boss battles and a big improvements to the graphics engine. 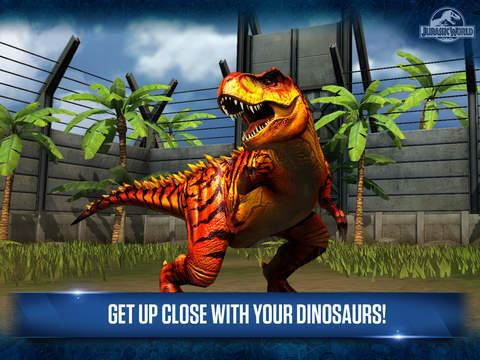 Are these improvements enough for you to download this epic sequel? 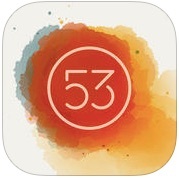 This week’s pick is Paper by FiftyThree. Everyone likes to doodle, but not everyone is an artist. With Paper you don’t have to be. Just launch the app and start sketching out your ideas and designs, or formulate a product design. 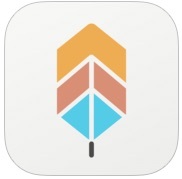 You can take advantage of all the tools with Paper, as they are all available for free. There are the five original tools that you can use to Outline, Draw, Sketch and Color, all your ideas as they come to you. With the recent addition of Think Kit, you can do even more. 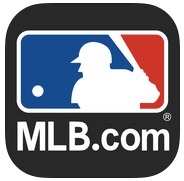 This week’s pick is MLB.com at Bat. For fans of Americas favorite pastime, it doesn’t get any better than this–it’s even the official app of Major League Baseball! 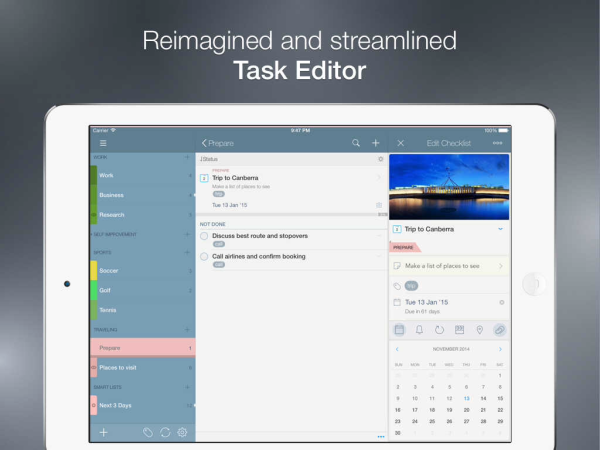 This week’s pick is 2Do, by Guided Ways Technologies. Normally priced at $15, 2Do is currently on sale for, FREE until June 12th! 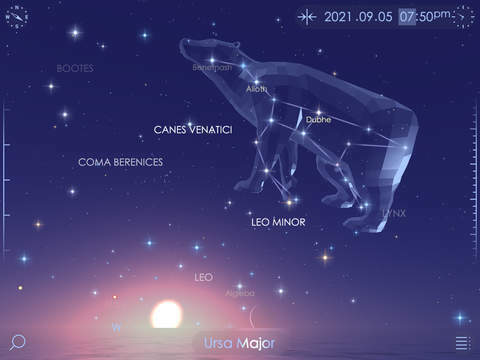 In addition, the Mac version of 2Do is on sale for 50% off.